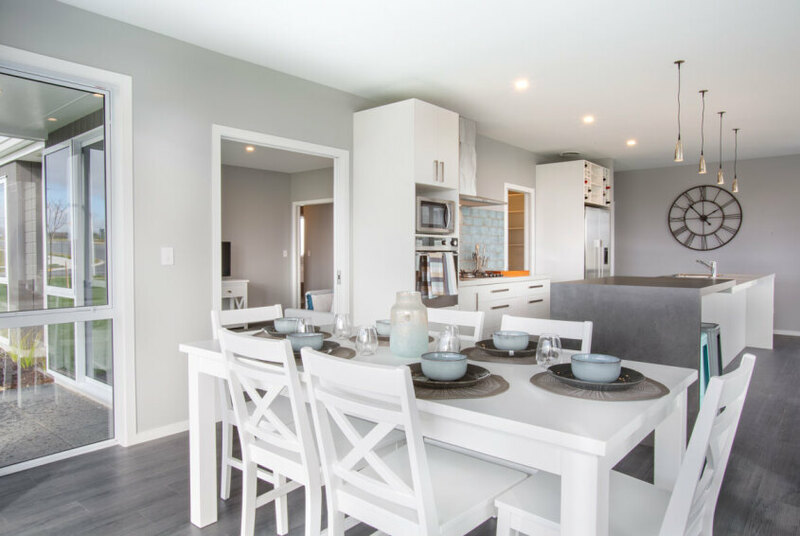 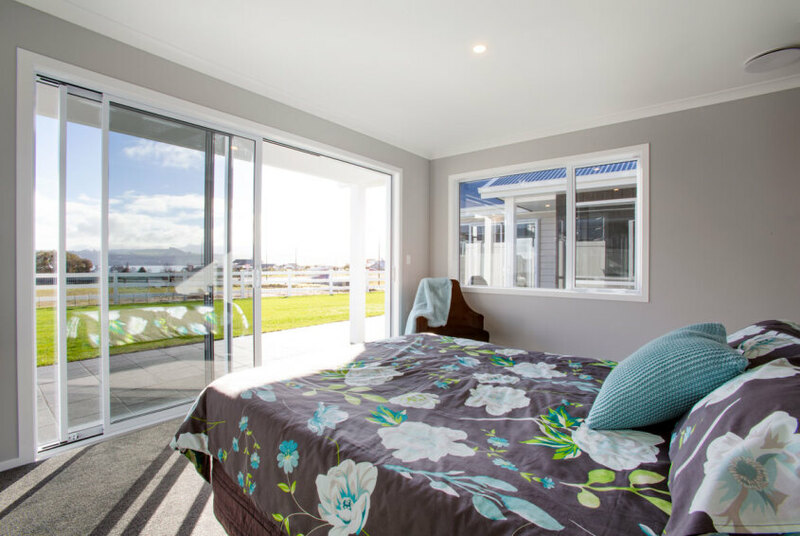 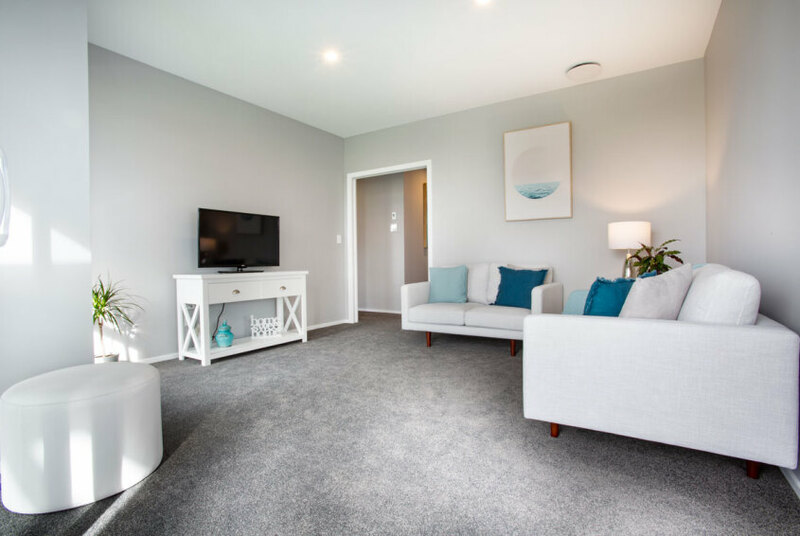 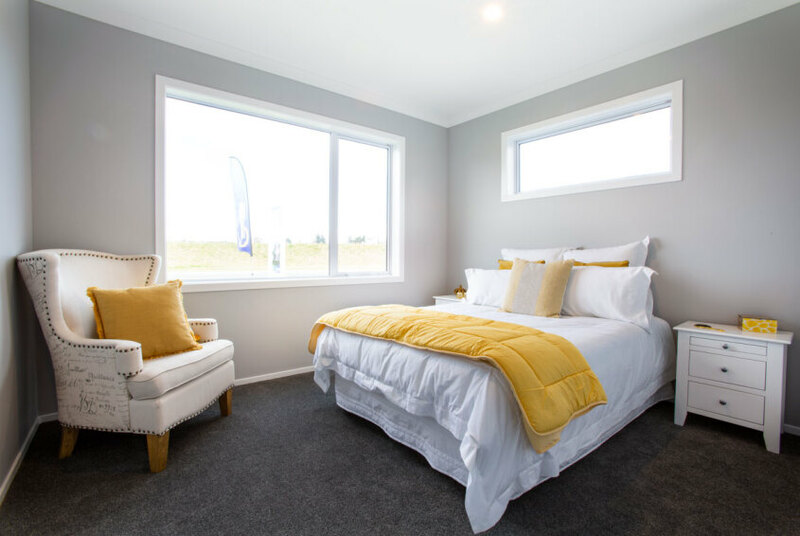 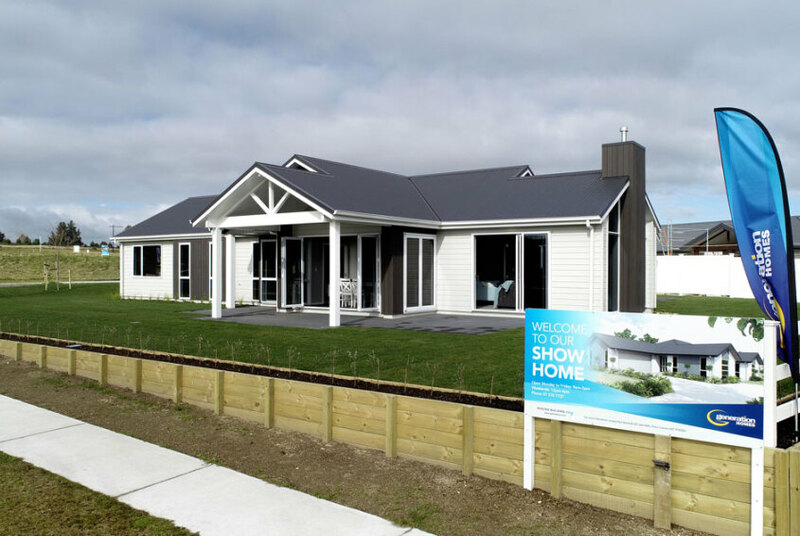 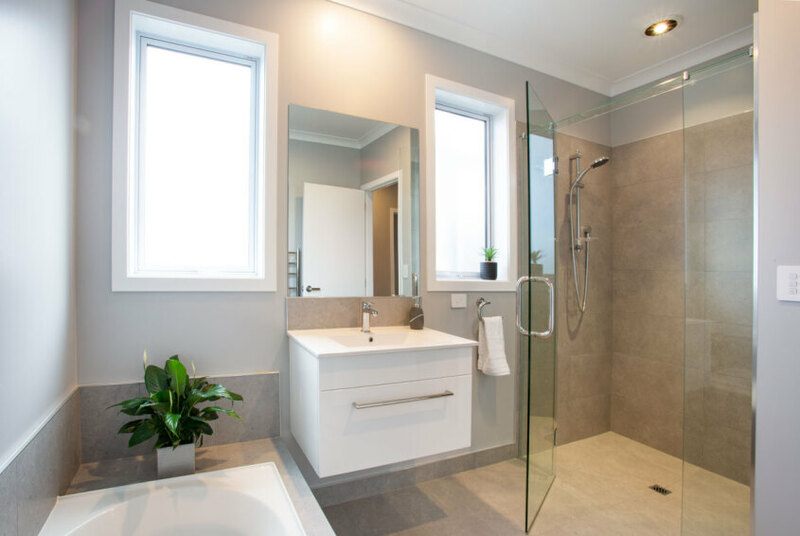 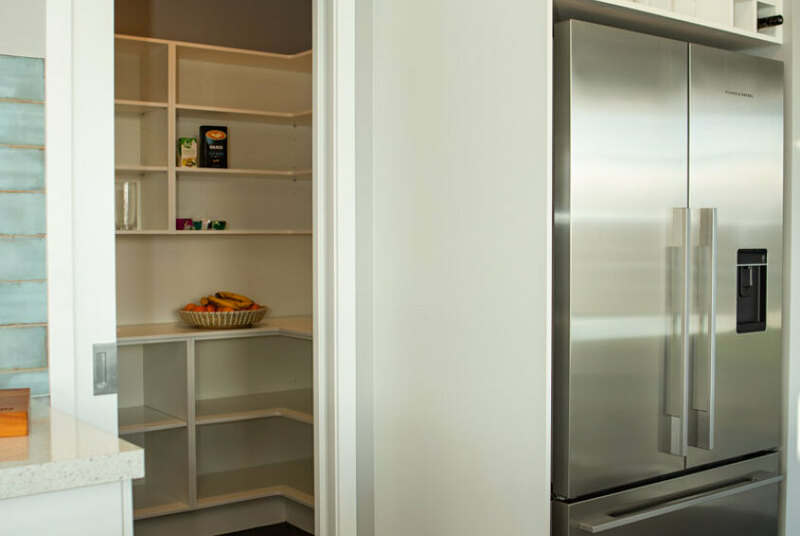 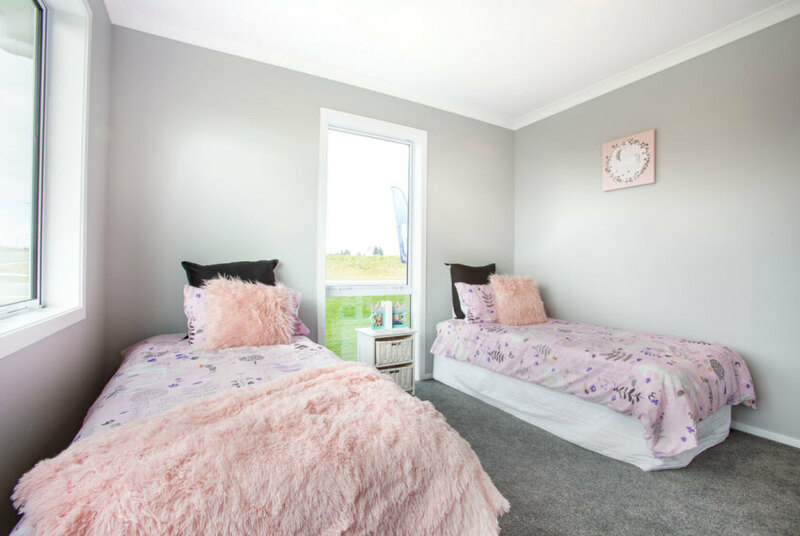 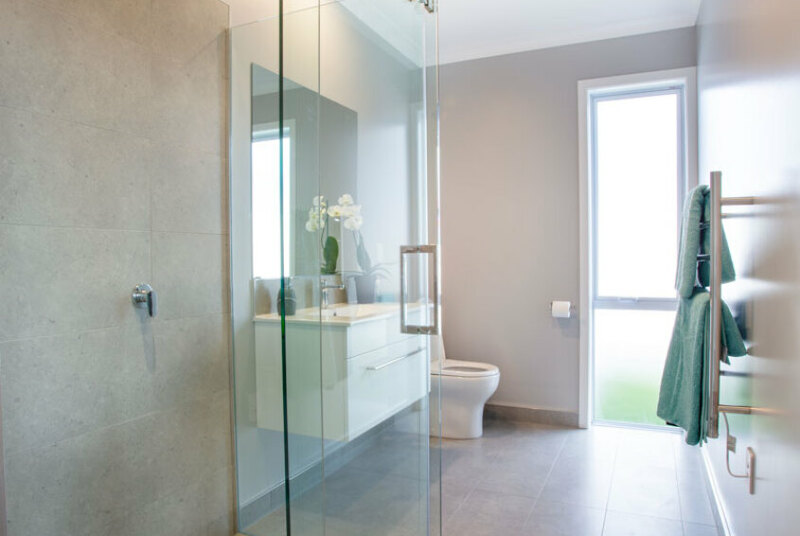 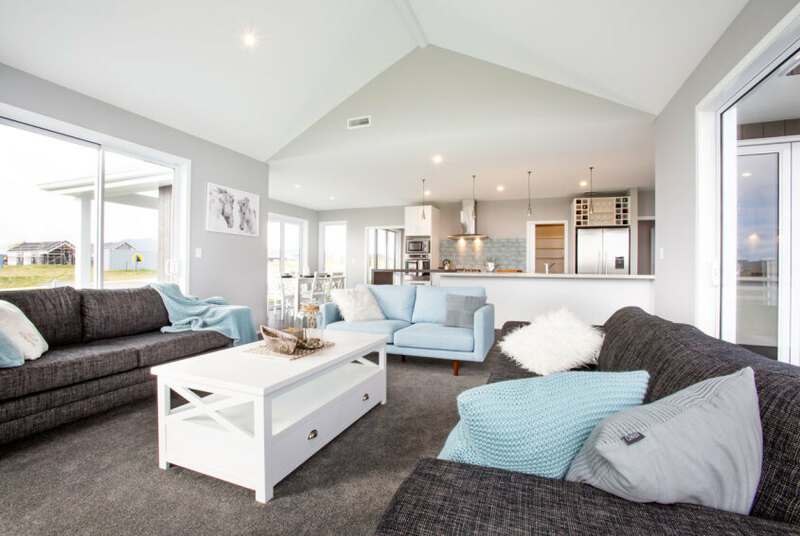 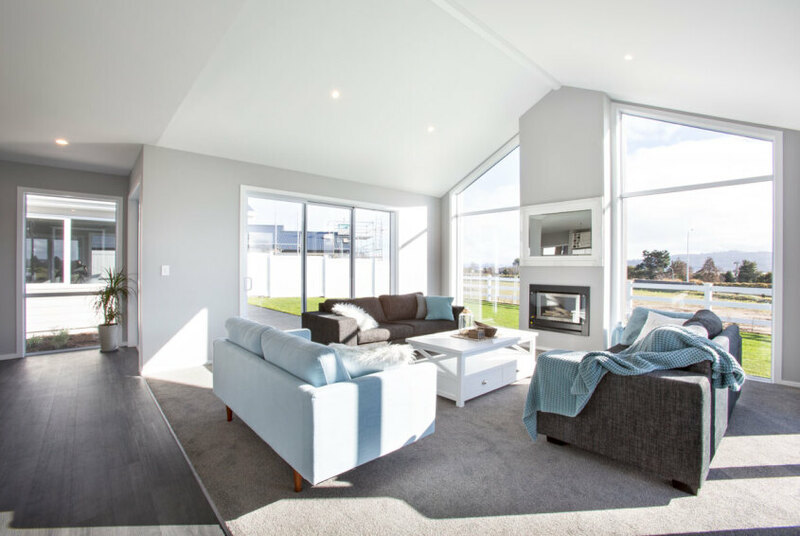 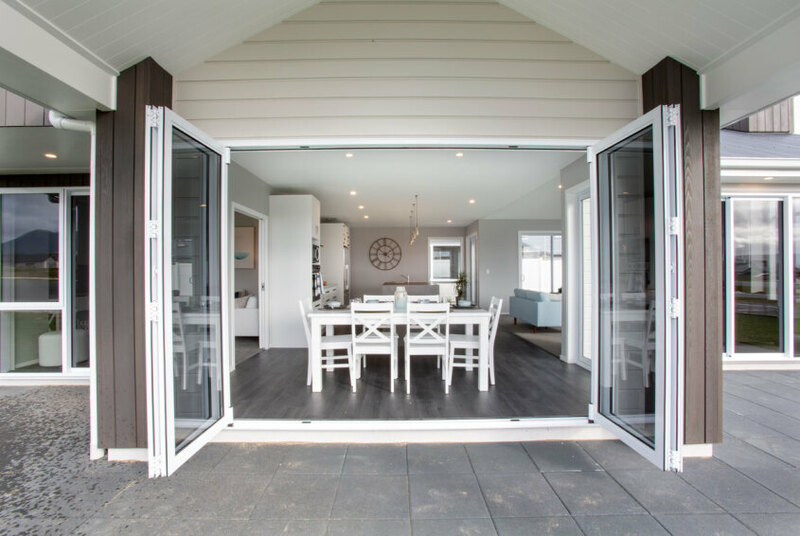 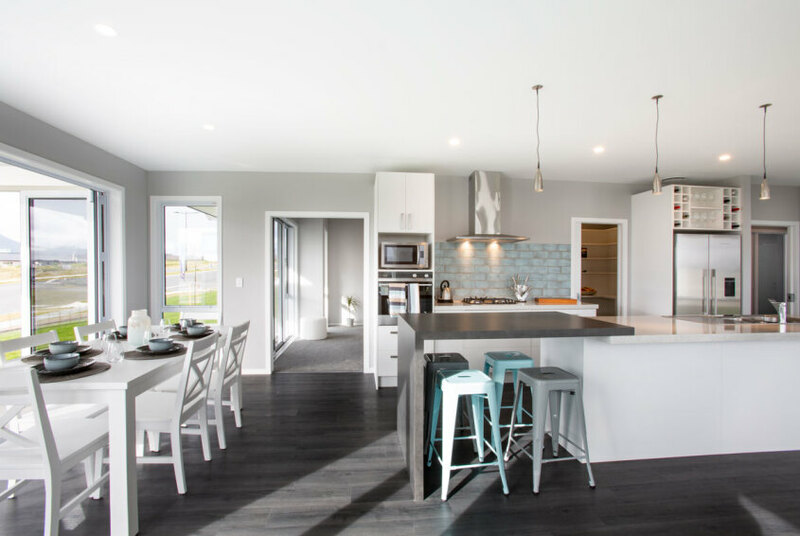 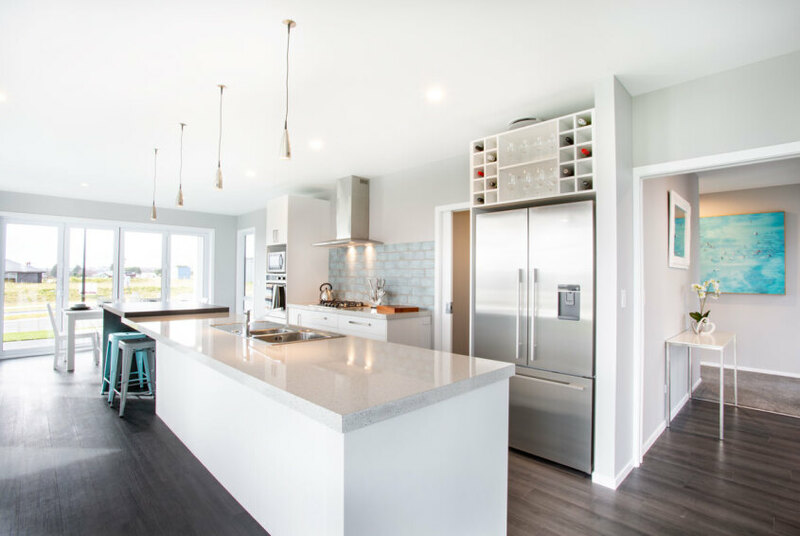 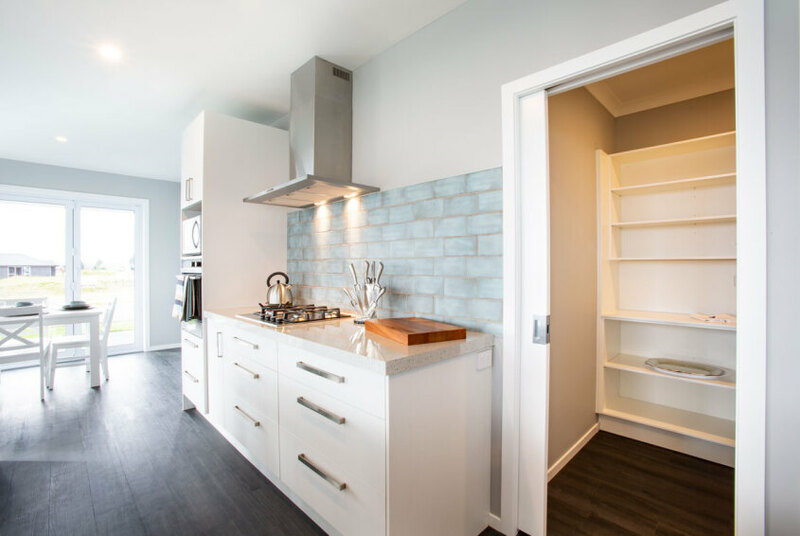 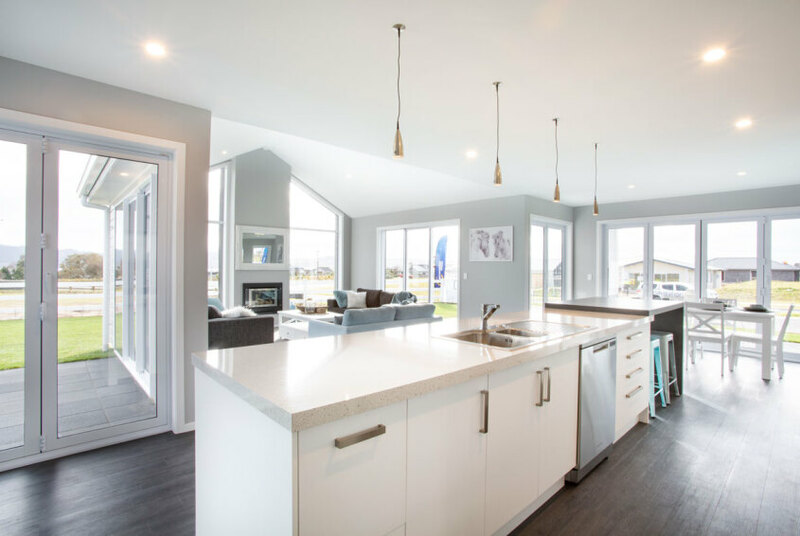 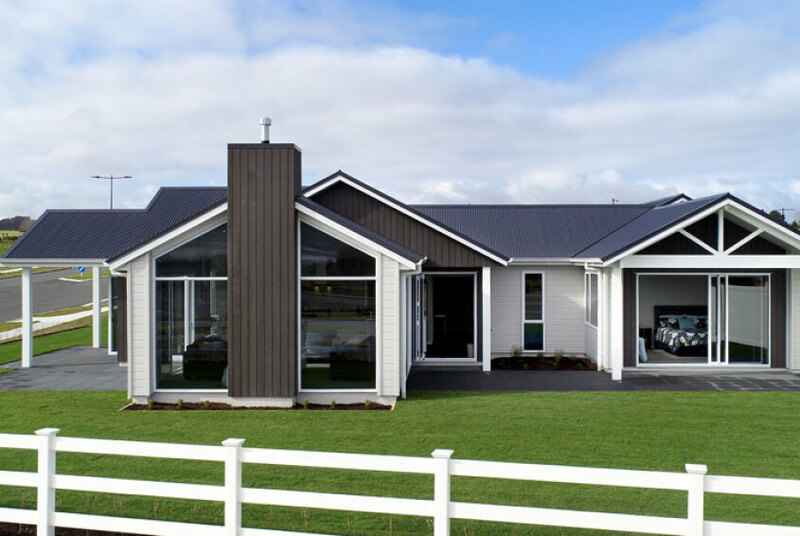 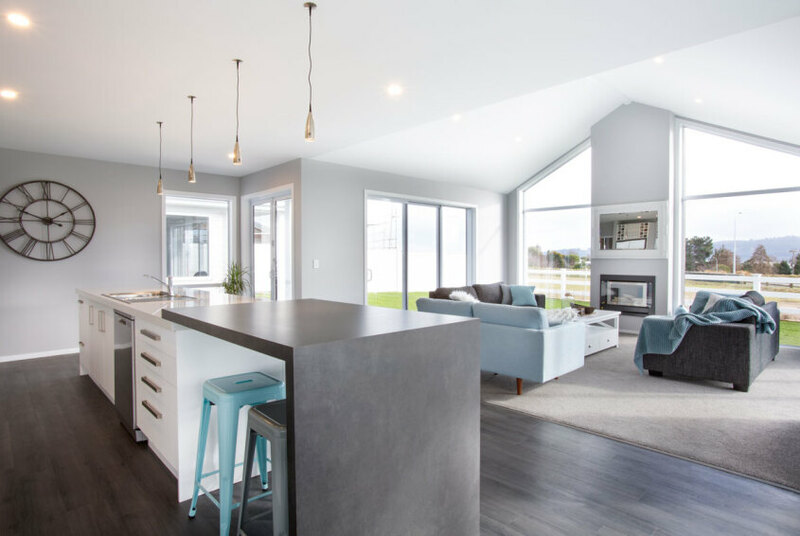 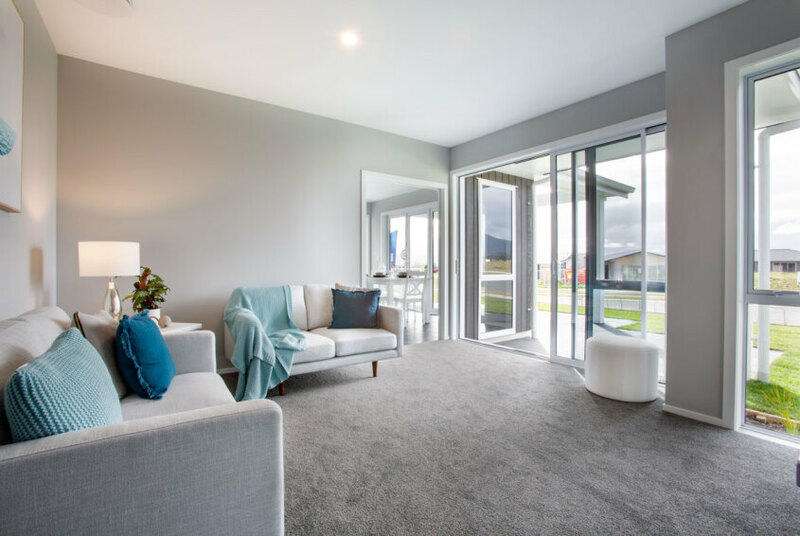 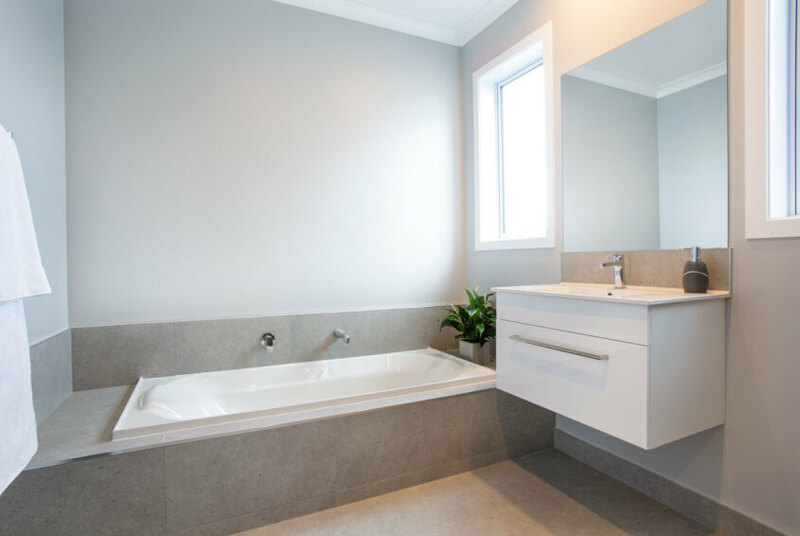 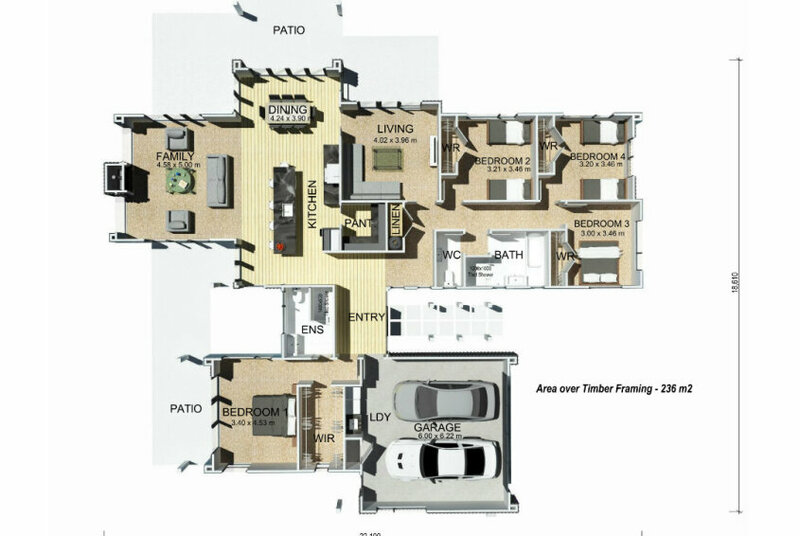 Get ideas for your new home, visit a Generation Homes Rotorua-Taupo showhome and be inspired by the range of plans and designs for all lifestyles. 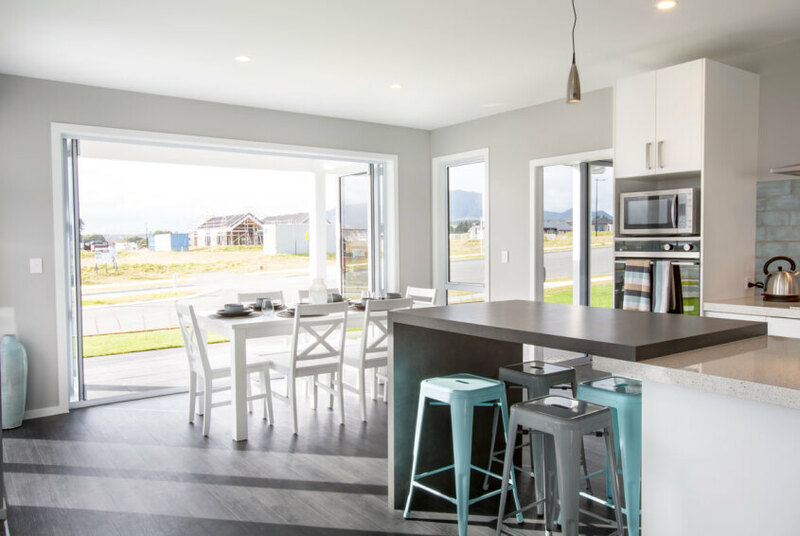 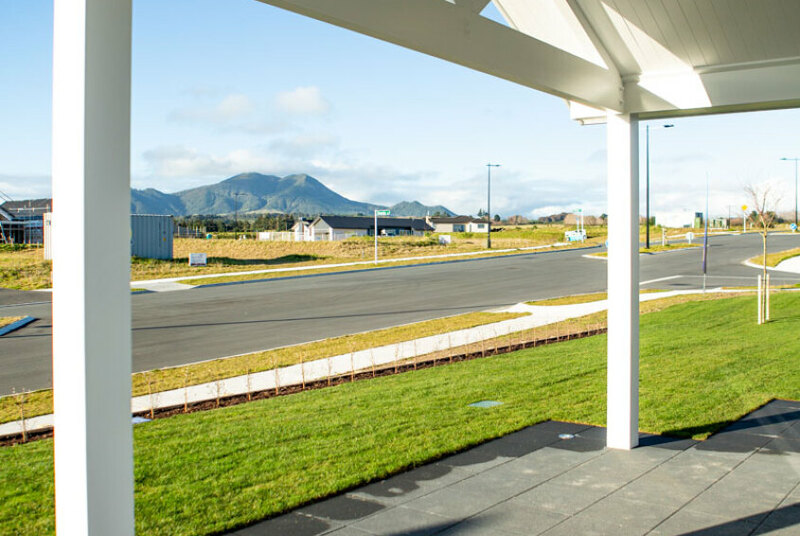 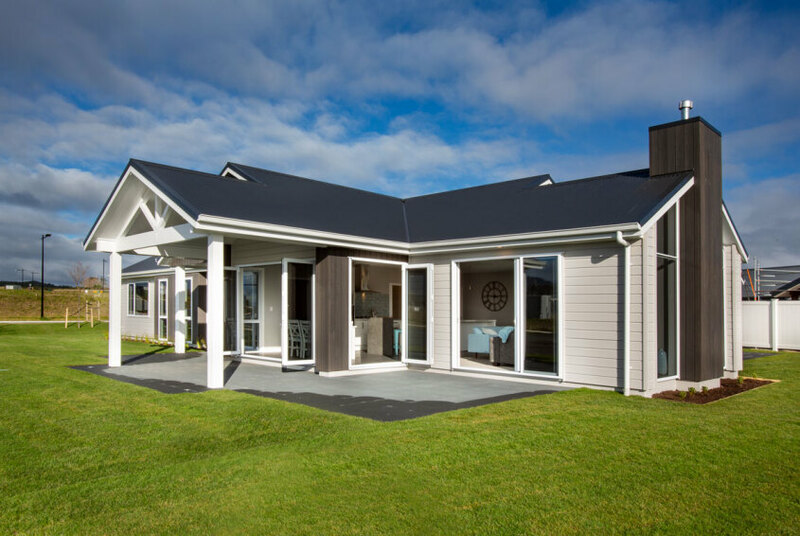 NEW Taupo showhome located in 2 Kamaka Street, Nga Roto Estate on Lake Terrace in Taupo. 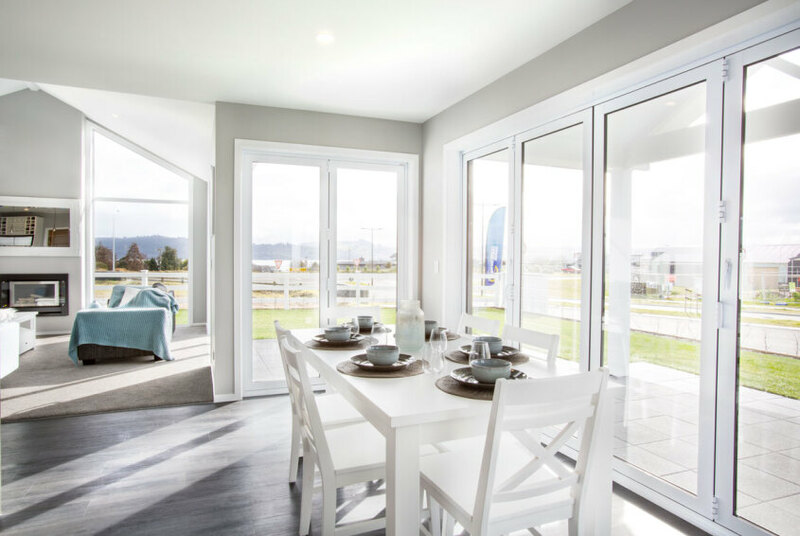 Please join us and take a look through this new plan - Tongariro - designed for a more relaxed way of living. 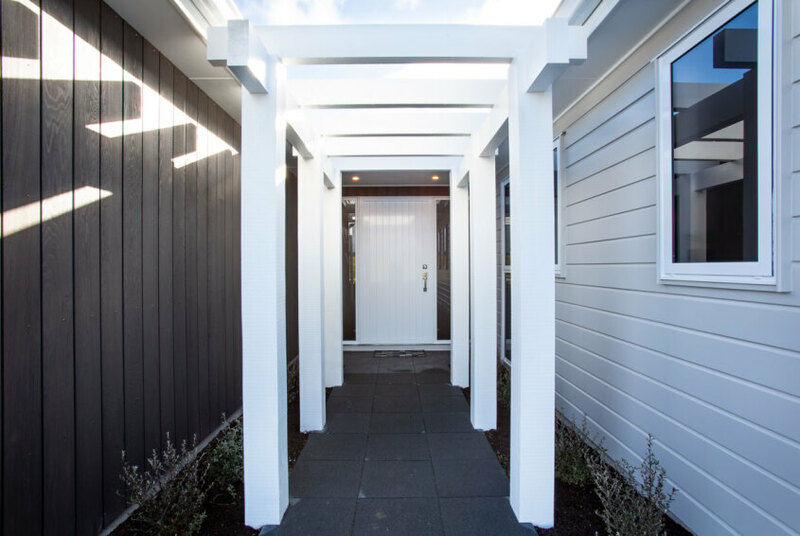 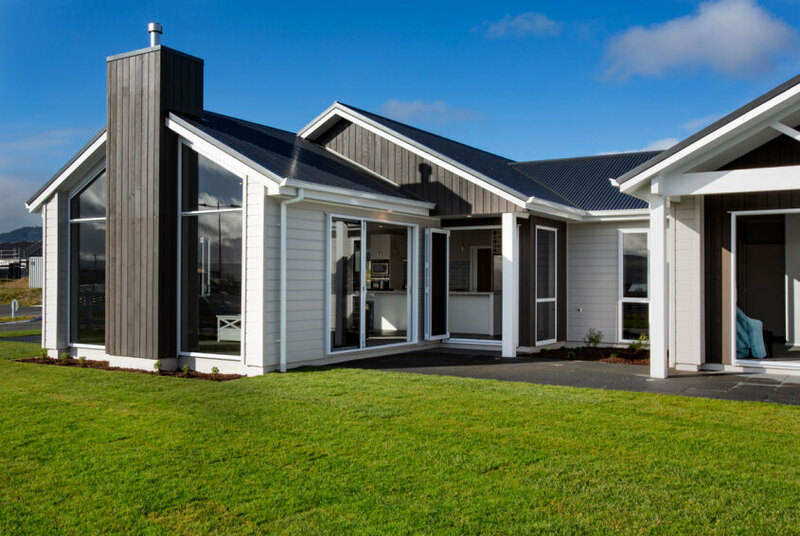 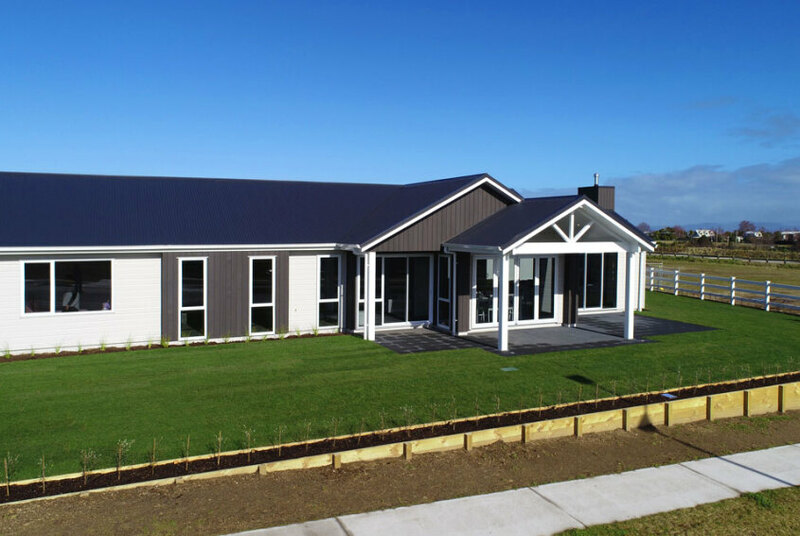 If you’re looking for a new home in the Taupo and Rotorua region, come and take a look at what we have to offer. 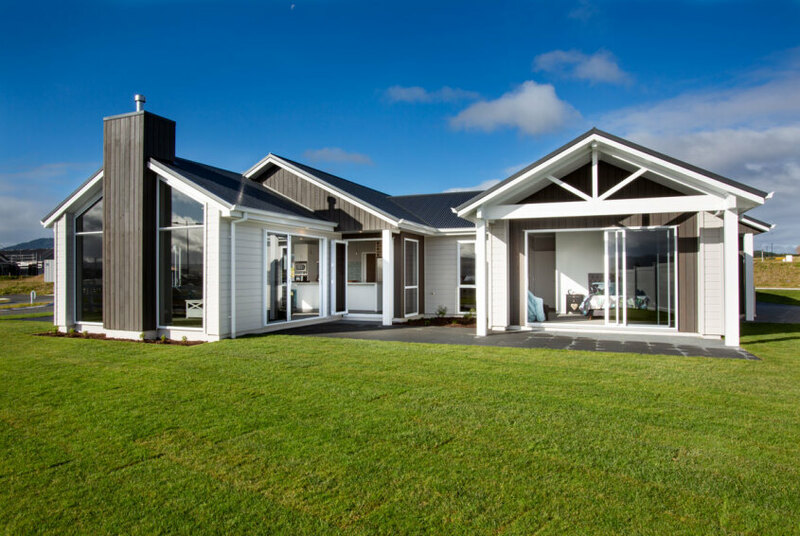 We can show you a range of plans and locations available throughout the region in order to help you find the right house and land package to suit your lifestyle and family.